Once you open the door, to this renovated unit you are in for a treat. This two level town house offers so many opportunities to the prospective tenant, and it’s very cute! • Modern bathroom and spacious shower. • Private entrance & security screen door. • Combined dining and lounge area, with timber floors . • Balconies at both ends of upstairs living, which offer great air flow through the unit. • Private spacious courtyard, with deck & entertaining area . • As the unit is on the end, you will have extra yard space around the side. 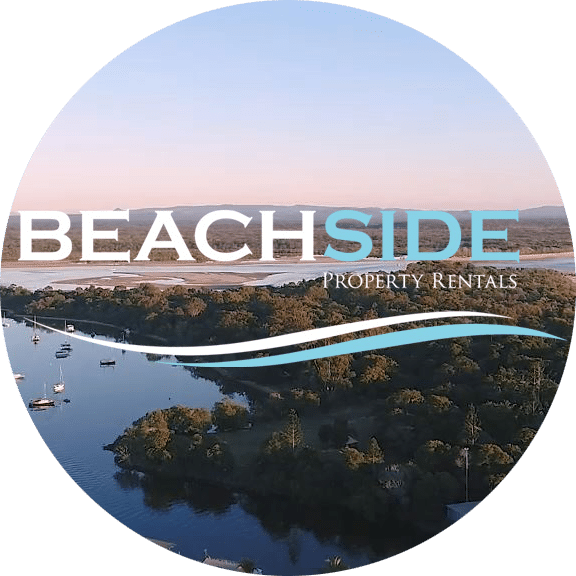 This property is pet friendly and is located within walking distance to the beach, close to shops, schools and the sporting facilities of Sunrise Beach.